This infographic shows the 'mental models' used by some of the world's most successful people. For those of you who strive to be high-performers, this may seem like bad news. If processing power can't be increased, then how can life’s increasingly complex problems be solved? Today’s infographic comes from best-selling author and entrepreneur Michael Simmons, who has collected over 650 mental models through his work. 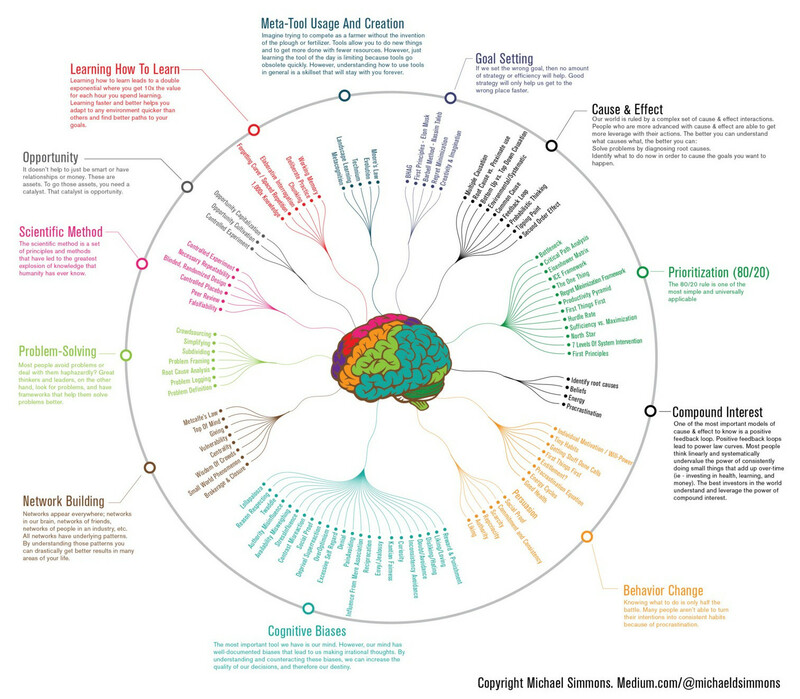 The image, in a similar style to one we previously published on cognitive biases, synthesizes these models down to the most useful and universal mental models that people should learn to master first. In a recent Medium post by Simmons, he highlights a well-known mental model that is the perfect breadcrumb to start with. 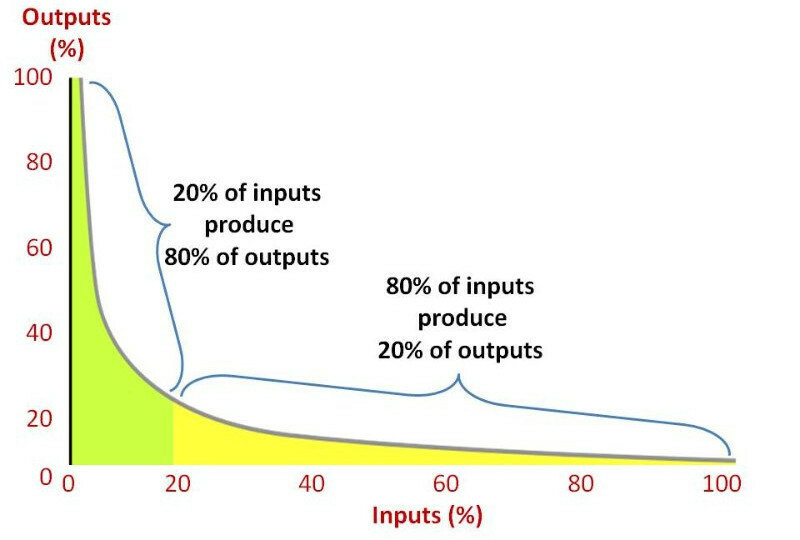 If you focus your effort on these 20% of tasks first, and get the most out of them, you will be able to drive results much more efficiently than wasting time on the 80% “long tail” shown below. This is just one example of how a powerful mental model can be effective in making you work more intelligently.